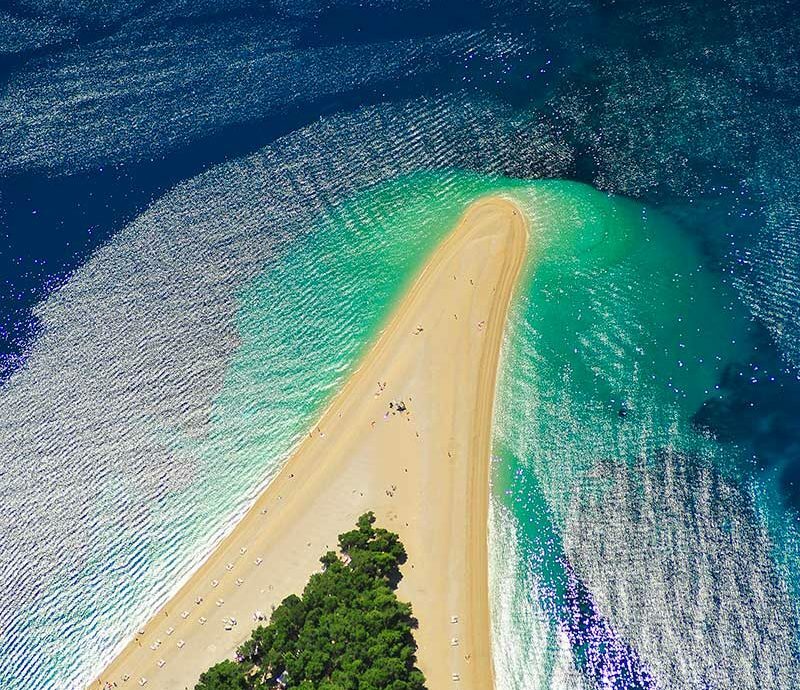 Check out the most amazing beach in Croatia – Zlatni rat situated in the town Bol. 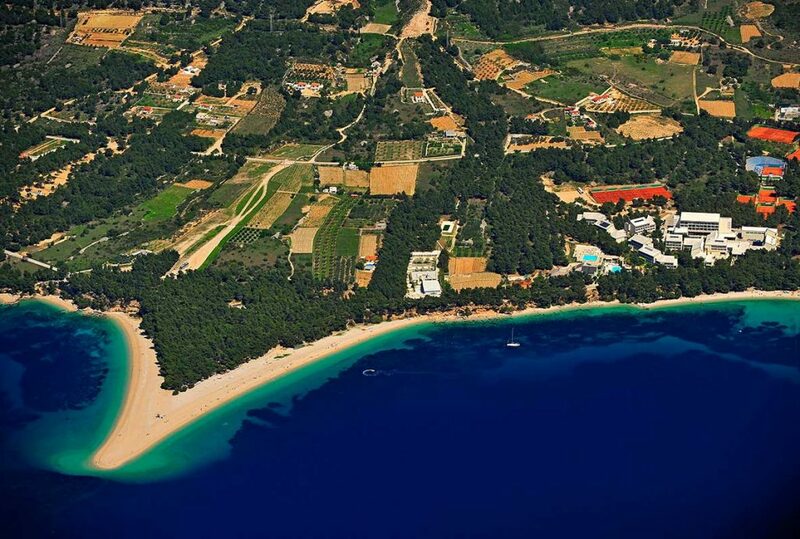 Visit this perfect windsurfing and sunbathing spot. 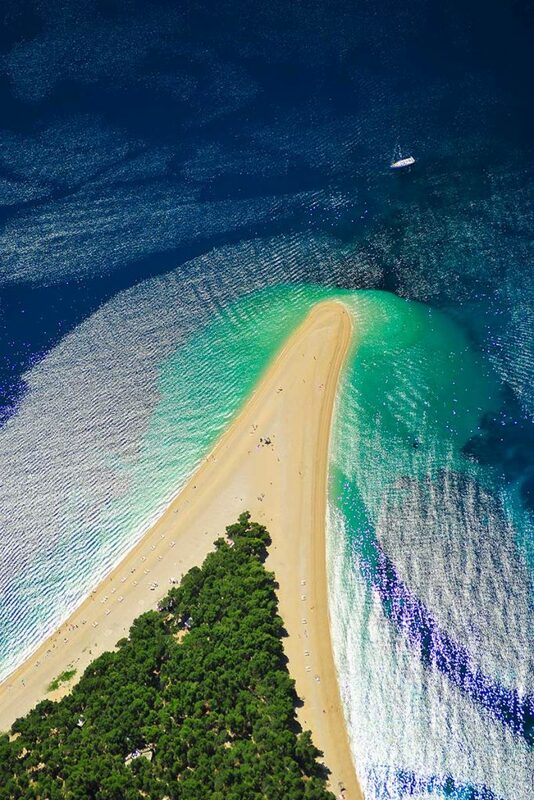 Zlatni rat is a natural phenomenon, since its direction constantly shifts under the influence of sea currents. Climb on the highest peak of all Dalmatian islands, Vidova Gora, from which beautiful views stretches far into distance. Explore one of the best known Croatian travel destinations and its numerous cultural sights. 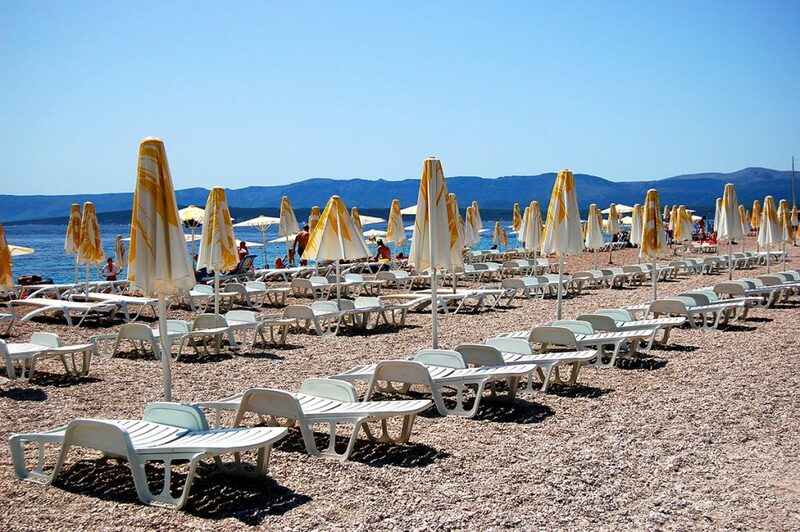 Try popular activities in Bol, such as windsurfing, scuba diving or beach volleyball. Become a part of the unforgettable night life in Bol, accustomed to all age groups.